Carnegie Mellon University’s Model United Nations organization (previously Carnegie Mellon University International Relations Organization) was formed in 2009, and currently has over 30 participating members. Members have the opportunity to travel across the country to participate in Model United Nations competitions at universities including those hosted by Georgetown University, Cornell University, New York University and University of Chicago. 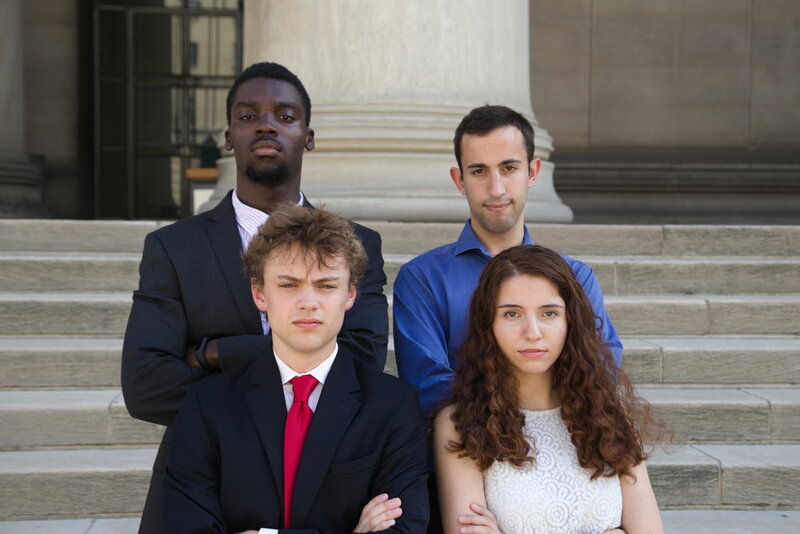 In additional to facilitating conference-related travel and competition, CMUMUN hosts a high school conference in the spring titled Crisis at Carnegie Mellon, or C@CM. This conference provides high school students the opportunity to gain exposure to collegiate-level crisis simulations. The conference is hosted entirely by our members, and includes two days of exhilarating debate. Sarah Zebar is a junior majoring in Economics and Statistics. She has loved Model UN since high school because it allows her to pretend that she's a person of international importance and that makes her feel special. She is beyond excited to meet all the delegates and see them in action! 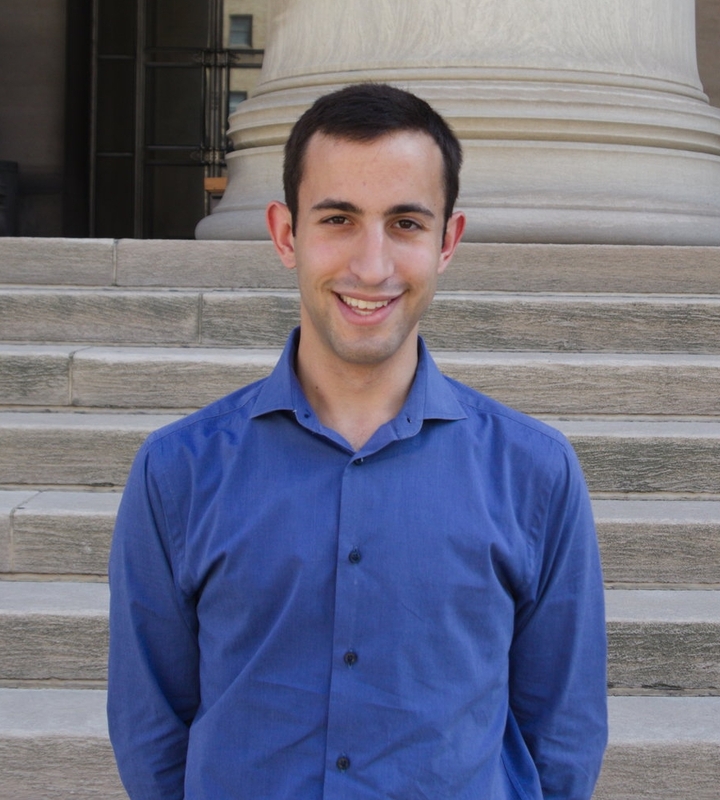 Nathan Levin is a senior majoring in Electrical and Computer Engineering and Materials Science. He’s been participating in Model UN for 8 years, and particularly enjoys the dynamism of crisis committees. He is excited to make this a thrilling conference for the delegates and chairs alike. Ruel Beresford is a sophomore international relations and politics and biophysics major who joined MUN in 2017 due to sheer curiosity. Although he has never done MUN before, he found the experience to be exciting and enlightening and is excited to be on board this year. William Fahy is a sophomore majoring in chemistry. While relatively new to Model UN, he is involved in issue advocacy and is particularly interested in science-based policy. He is doing work in an atmospheric chemistry lab and is always willing to tell you about how science plays a role in the political process.